Simplifies and Streamlines the management of reservations in a recreation facility. 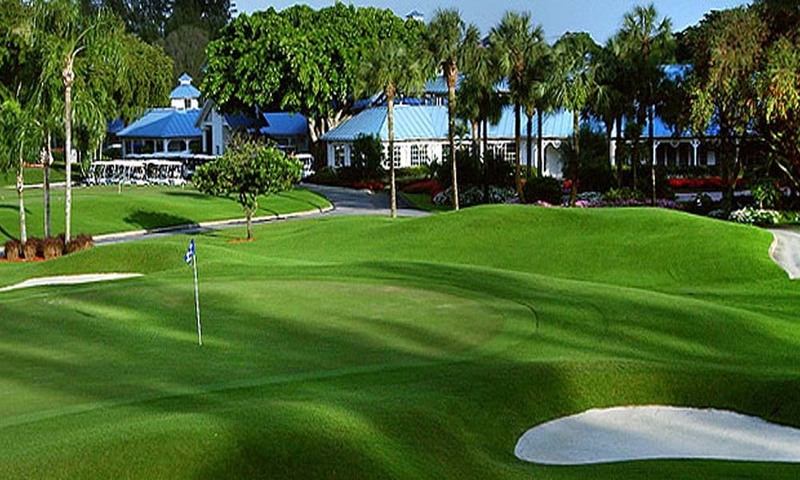 The preferred Online Booking Service for Tee Times at all your favorite golf courses. Read Reviews • Leave Reviews • Book your Reservation within seconds. Select your Tee Times Now! Computer Golf Software, Inc, is a leading supplier of club management software applications that are used to automate a wide range of manual processes in a recreation-based facility – saving time, increasing worker productivity and improving customer service.Founded in 1966 as a handicap calculation service bureau, CGS offered golf statistic reports and handicap card printing to its country club clients nationally. As technology evolved CGS launched products that took advantage of the technologies of the day. As each of these applications matured, they developed new features tailoring them to the golf and recreation industry. CGS’s goal is to empower recreation-based facilities to quickly deploy new management applications within their facility and to enhance the quality of the golf and recreation experience through the development, distribution and support of its software solutions. New services – such as internet-based reservations systems, Touch-screen day-of-play check-in, and customer activity and information tracking system – can help to increase revenue and higher profitability. What’s more, transitioning legacy systems and existing services into an IP architecture can reduce operating costs and create new revenue opportunities for the facility. CGS delivers products and services that can adapt and scale to help maximize return on investment, while preparing recreation-based facilities for the future. Throughout the past 42 years, CGS has been dedicated to producing innovative, quality software applications and supporting those products with an effective and technically savvy staff of computer professionals. CGS’s products integrate traditional and new technologies for a true, best-of-breed, next-generation network of recreation-based facilities products. That means recreation facilities can help protect existing investments while building a management network that unites all the processes and functions of their facility. Our ability to successfully interface with property management, “fine dining”, and a number of other software systems has allowed us to serve some of the largest and most popular clubs and resorts in the world. 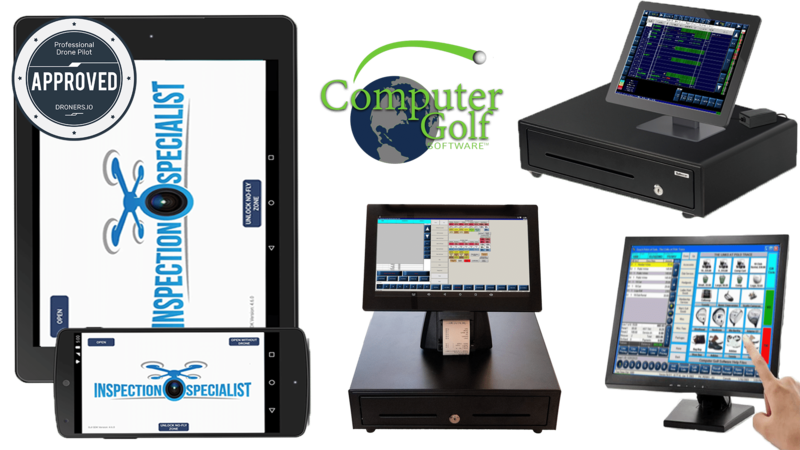 Clubs such as The Biltmore Hotel in Florida, Ko-Olina Resort in Hawaii, and PGA National Golf Club in Florida have benefited greatly from these interfaces. We are continuing in this effort with our latest software releases and with tomorrow’s technology that are even now, beginning their development in the labs at Computer Golf Software! The CGS Corporate office is located in Boca Raton, Florida; additionally our products are represented worldwide by CGS approved technicians, resellers, and support personnel with offices in California, Washington, the Carolinas and Nevada. provides an user-friendly easy-to-schedule touch-screen solution for your club’s tee-times reservation management. the “no transaction fee” On-Line Reservations solution while using digital signatures, will secure both the country club and the golfers from hackers. delivers an easy-to-use touch screen application with complete system reliability for mission-critical daily reporting and management. integrates Point-of-sale directly to your AR when selling merchandise and charging directly to the members’ accounts. The information flow continues into the General Ledger chart of accounts and the addition of the Accounts Payable module allows the back office to manage the payables at the club. Online Reservation systems to enable players to book times via phone, Internet or in person. Day-of-Play Applications delivers “error-free” check-in and tracking of reservations and revenue via CGS’s unique Electronic Reservation Sheet. Retail Inventory Management applications that control inventory in combination with POS, reduces loss of revenue due to tracking and sales errors. Food & Beverage point-of-sale systems that track activity and sales more accurately. Accounts Receivable within a private or public course tracking outstanding balances and increasing revenue. Handicap Calculations utilizing touch-screen-based handicapping kiosk. Tournament preparation & Customer activity and information tracking system. Education and ongoing training via the Internet on new products and features. On-line Reservation systems to enable players to book times via phone, Internet or in person.